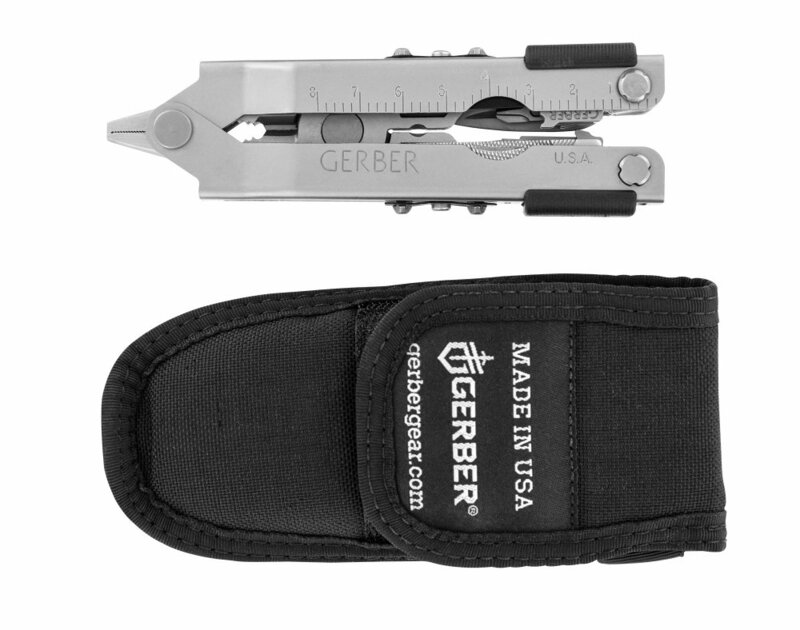 The Gerber MP600 Pro Scout is the ultimate Multi-Plier for me. I have owned and used the Gerber MP600 Pro Scout for at least ten years. I live on a ranch and I use it every single day. I feel naked without it on my side, so I never go anywhere without it. Unlike most multi-tools that fold to close or open, the Gerber MP600 Pro Scout is just a flick of the wrist away from being ready to go. The Pro-Scout is the most deluxe version of our multi-plier 600 line, with Fiskars scissors and the patented universal saw coupler with the premium RemGrit blade. 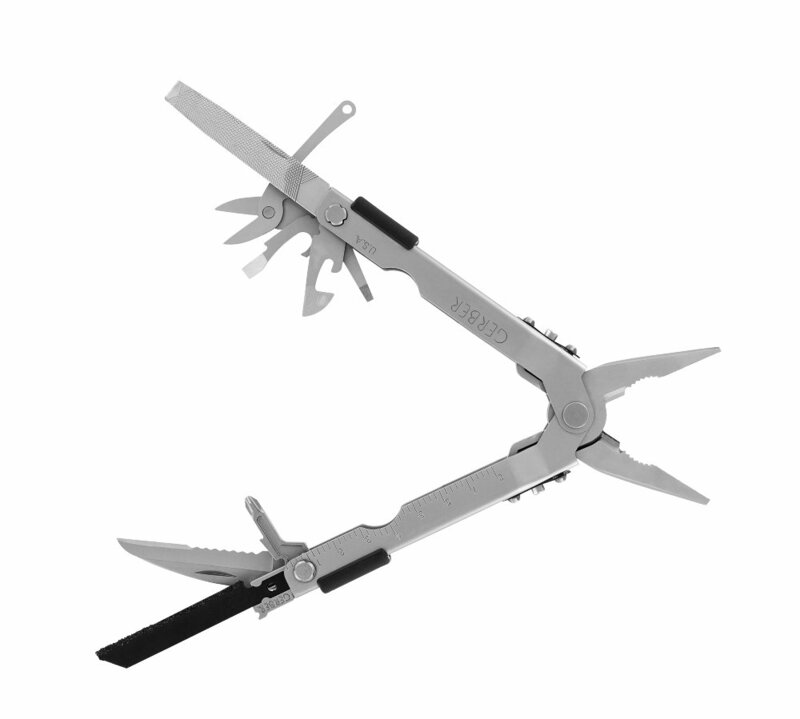 Like it’s brethren in the multi-plier 600 family of products, the Pro-Scout is engineered from premium stainless steel. And it sports our popular one-hand opening pliers and the Saf.T.Plus locking system. Folks, this is a very serious tool. With a level of strength and capability that could be lost on most people. But you’re definitely not like most people, now are you. Maybe you’re even kind of rough on your tools. All the more reason why you need a Pro-Scout. And now.